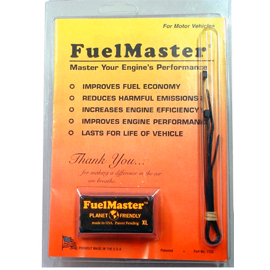 Standard FuelMaster Great for 4-Cylinder Engines, Motorcycles, Small Lawnmowers and other small engines. Includes FREE Shipping to Continental-USA, Alaska & Hawaii only. Deluxe Model for V6 & Up Engines, SUV's, Trucks, V10/V12 Engines Boats. 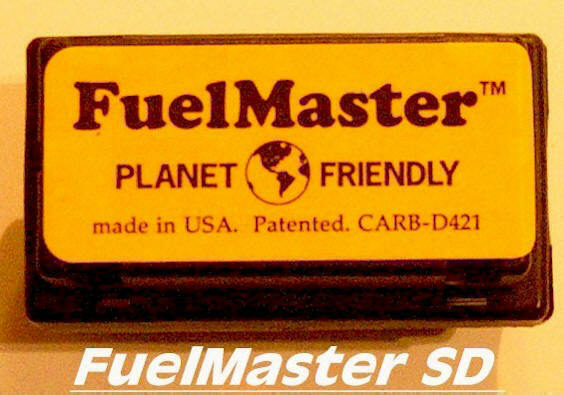 For orders outside Continental USA & Alaska or Hawaii contact us by email only at fuelmastersales@aol.com . Please check your area for a current Dealer by clicking here. If you are interested in becoming a distributor of FuelMaster products in the USA or your country On this Great Earth.